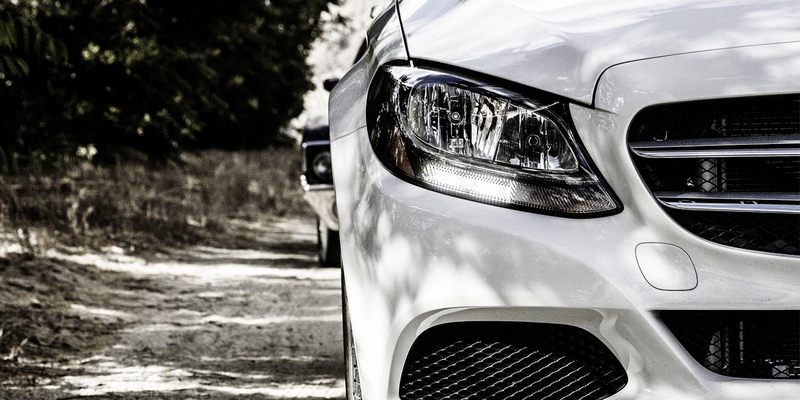 NJS Solutions is a family run business that specialises in the diagnostics, servicing and repairs of Mercedes-Benz vehicles, including light commercials and Smart cars. 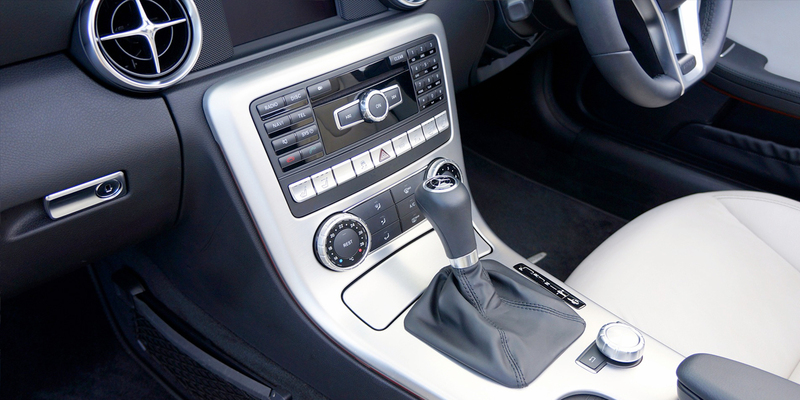 The workshop is run and managed by Nigel Seopardie, who has many years experience working as a senior technician and workshop manager for Mercedes-Benz. At NJS Solutions we offer a high quality, friendly and honest service that we believe all our customers deserve. Our client base has been built up over a number of years and is very wide spread with people coming from as far as Brighton, Essex and London. Most of our work is through recommendation and repeat business. Since moving to larger premises we have also gained a lot of new customers from the West Kingsdown area. 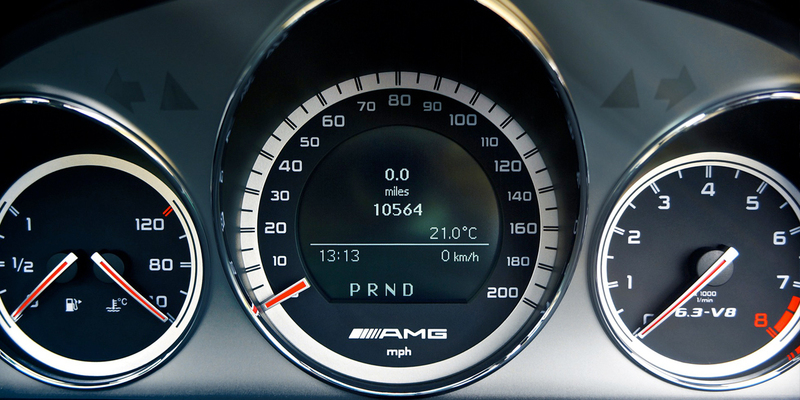 The workshop is fully equipped with the latest Mercedes-Benz fault finding and diagnostics equipment. up parts, price them and order for quick delivery. 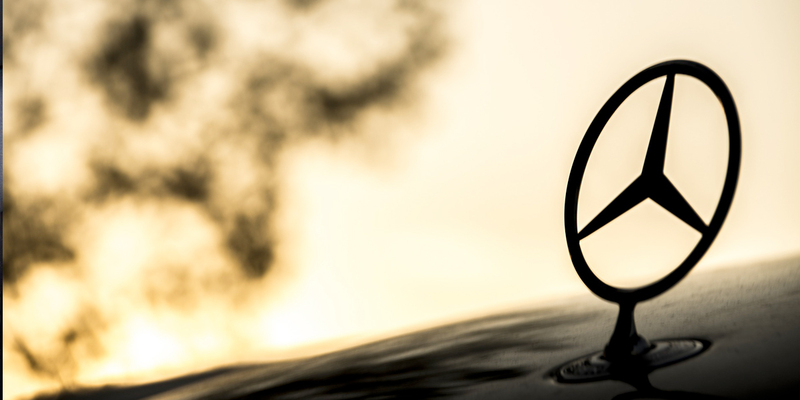 All work undertaken by NJS Solutions is of the highest standard with genuine Mercedes-Benz parts being used, all of which carry a manufacturer's warranty.